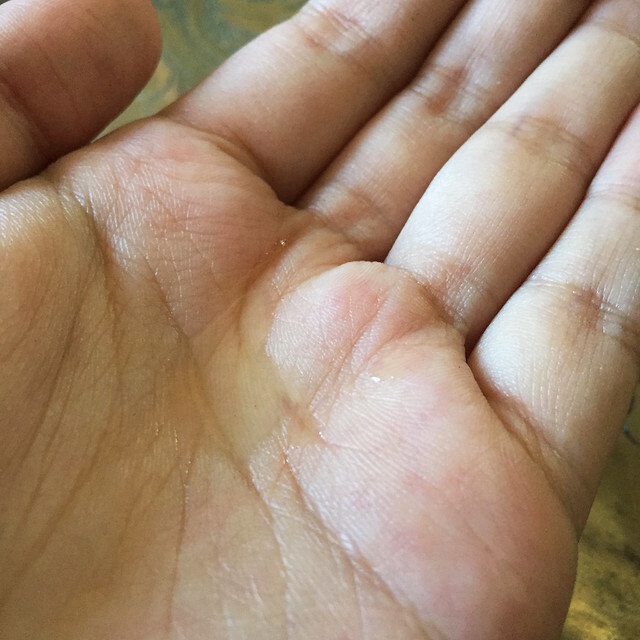 Argan Oil? I'm definitely not new on how this wonder ingredient works. 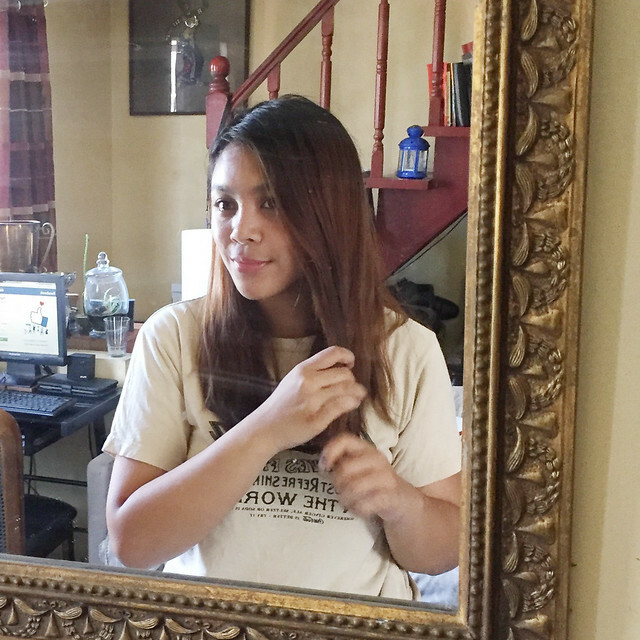 December last year, I made sure to include an Argan Oil in my stash of Holiday Beauty Haul last December to see how good this thing works with my hair. 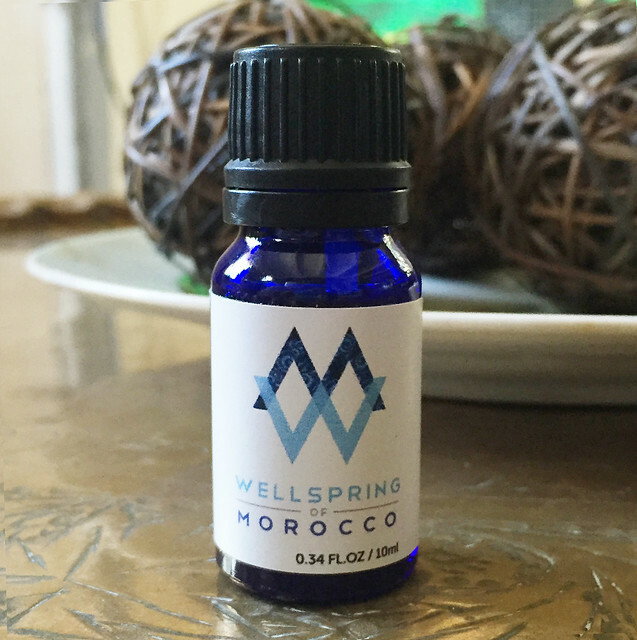 Just in time when I fully consume my bottle of Argan Oil, I got in the mail a 10mL Wellspring of Morocco Argan Oil bottle. This little blue bottle immediately caught my attention of how exquisite the bottle looks. The bottle is also well sealed to make sure that no oil will be wasted. 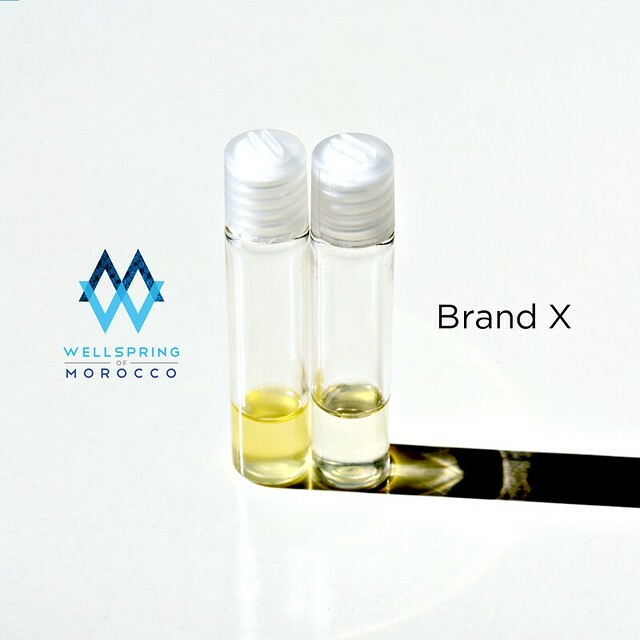 Wellspring of Morocco Argan Oil is a premium quality product of pure and genuine organic and 100% Argan Oil. 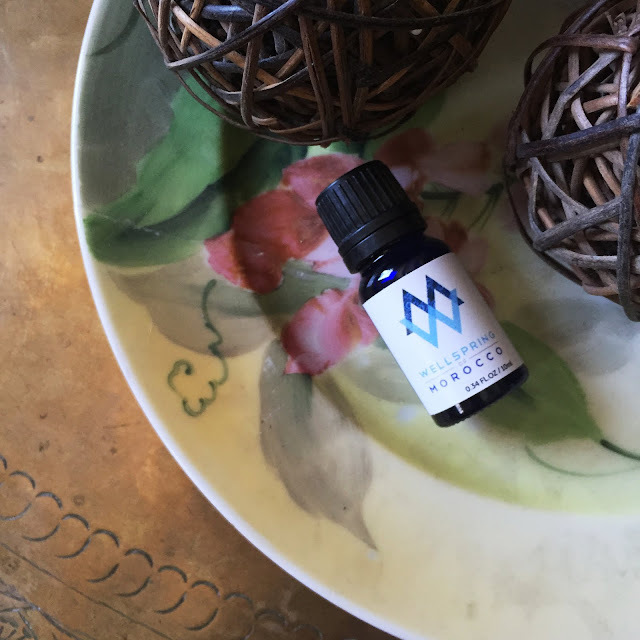 This product is sourced directly from traditional, government - authorized, Ecocert, and USDA organic certified Argan Oil cooperatives in Essaouira Morocco. For every purchases made, consumers contribute to a worthy cause and indirectly takes part in the fair-trade movement by supporting and empowering the women cooperatives and tribes that produces the oil. 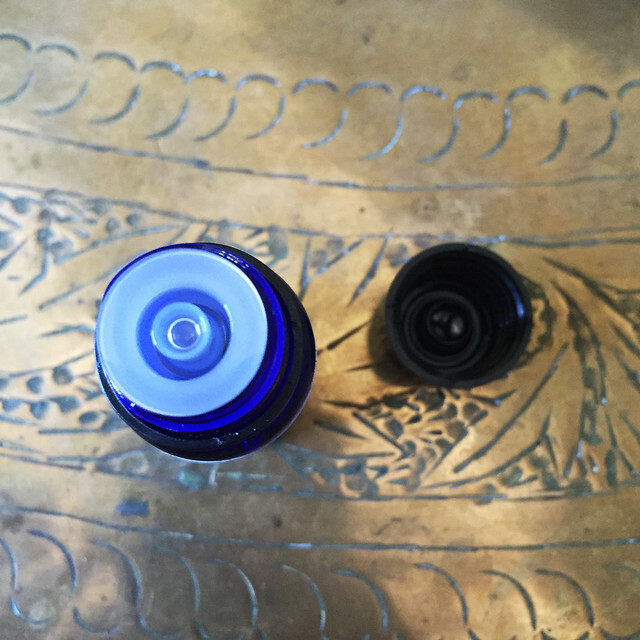 Once the bottle is unsealed, there is another protective plastic lid to control the amount of oil dispensed. The oil looks slightly golden in the naked eye and is unscented. I made the big switch to using Argan Oil since last year and I can't wait to give the Wellness of Morocco a try on my hair as well. 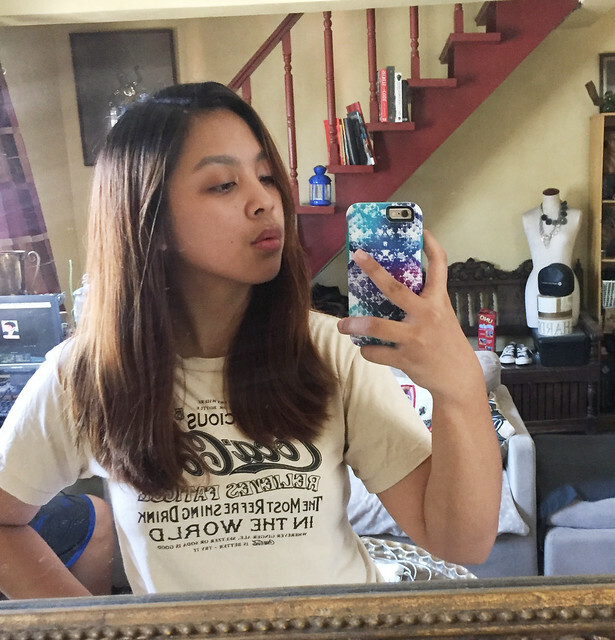 Given the small amount I applied in my hair, it remained bouncy and even more lively without the worries that people may tease my hair because it looked like it was licked by a carabao. hee hee Also made sure to place a small amount because of the scorching weather outside. For Php 280 (10mL) and Php 800 for (30mL), this product gets my two thumbs up for the affordability and quality. I like how it adds nutrition to my hair just because I don't give attention to it this past few days because of my daily work. 5. Anti-aging, proven to reduce fine lines and wrinkles. To know more about Wellness of Morocco, you can check their facebook page at facebook.com/wellspringofmorocco or follow them on instagram at @wellspringofmorocco. What do you think about Argan Oil? Let me know in the comment section below!